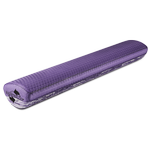 OPTP introduces the SMARTROLLER®, a uniquely designed, extremely resilient, 'two-in-one' foam roller. 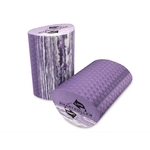 This patented foam roller has one side that is flatter and one side that is rounder, making it one of the most versatile foam rollers available. 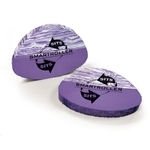 The rounder side of the SMARTROLLER increases roller movement, while the flatter side decreases movement.